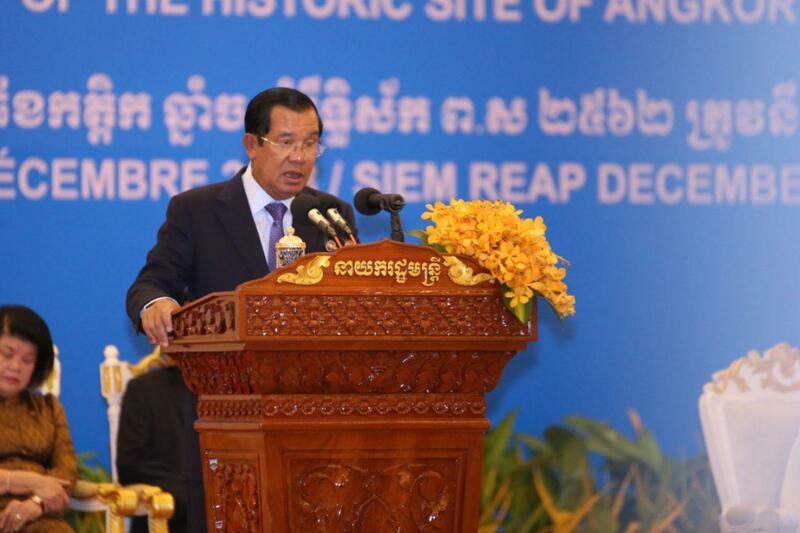 Phnom Penh (FN), Dec. 4 – Cambodian Prime Minister Hun Sen pledged cooperation with the international community to preserve temples in Cambodia as tangible cultural heritages, addressing Tuesday at the 25th Anniversary of Establishment of International Coordinating Committee for the Safeguarding and Development of Historic Site of Angkor (ICC-Angkor) held in Siem Reap. 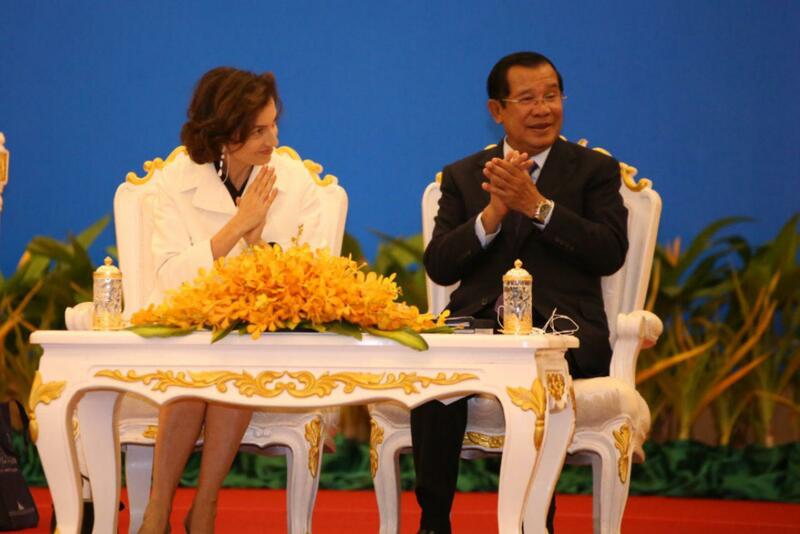 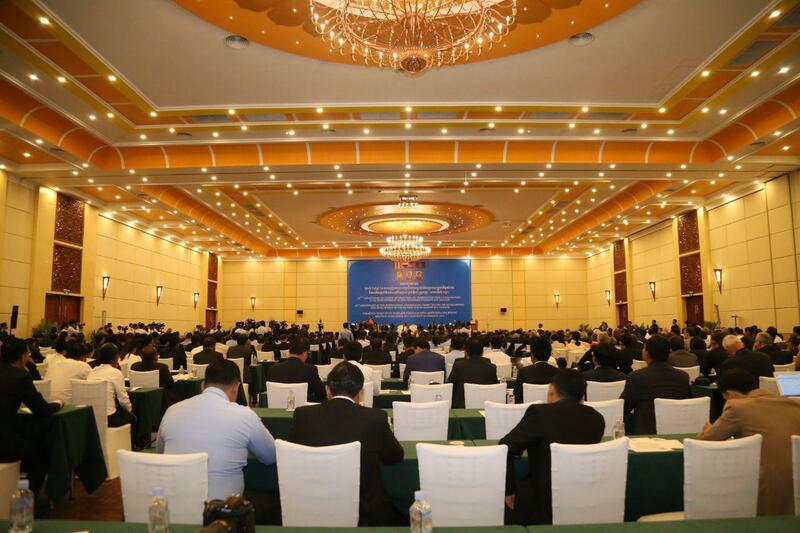 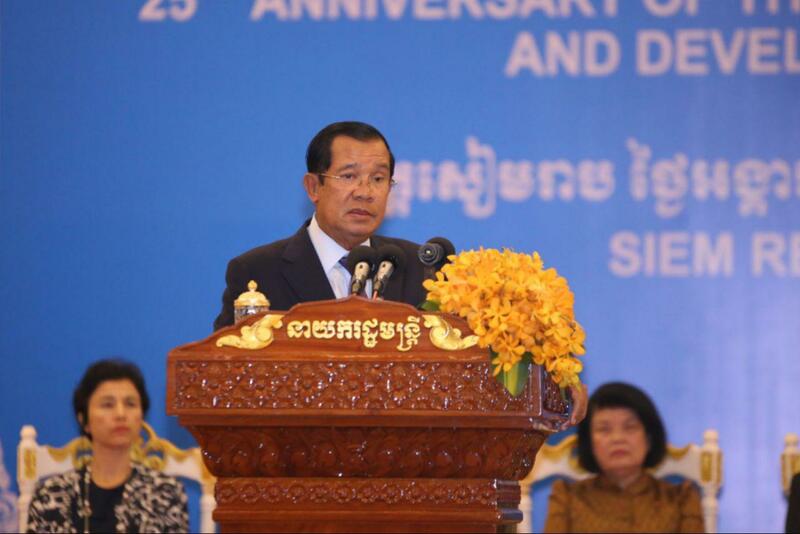 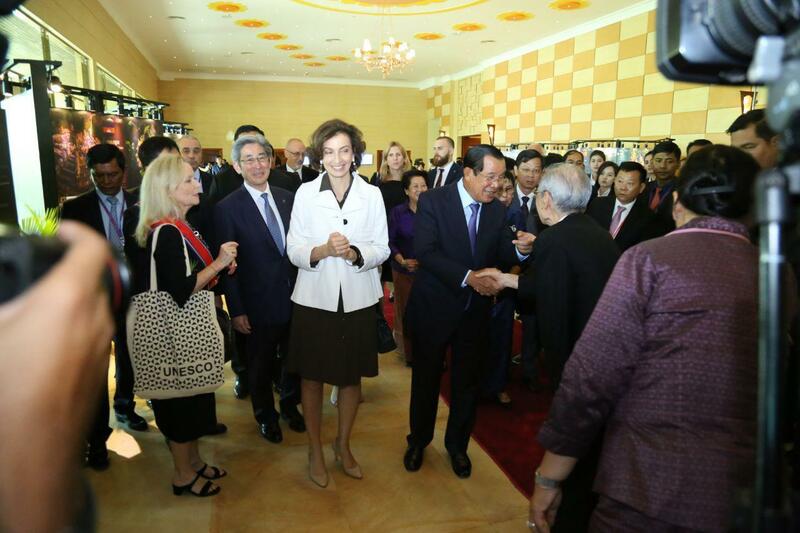 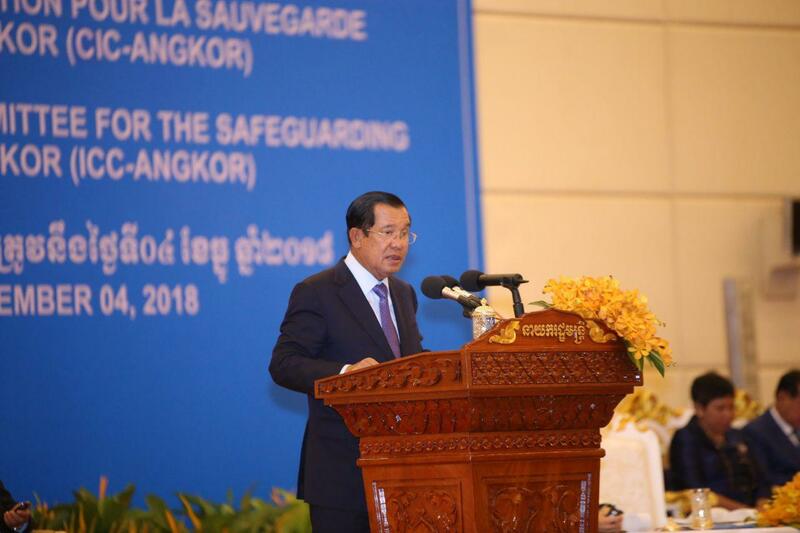 “We will forward with international community for the success of Cambodia, the region, and the world,” the Strongman of Cambodia stated. 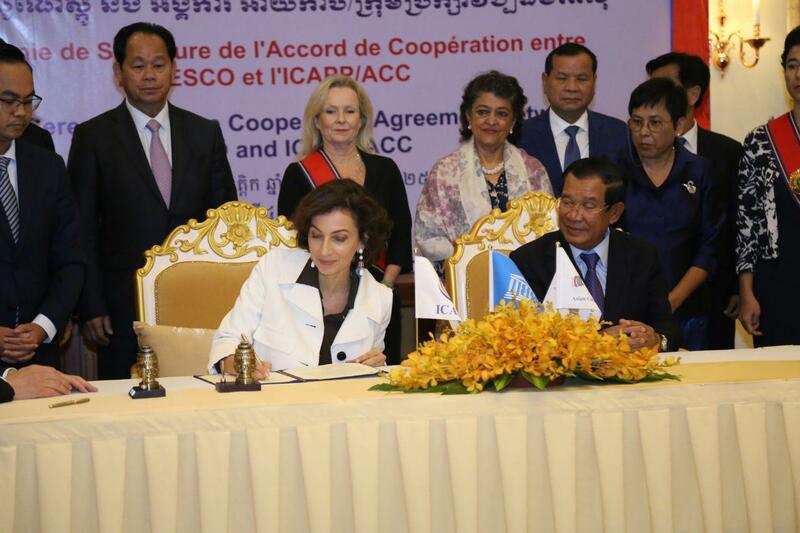 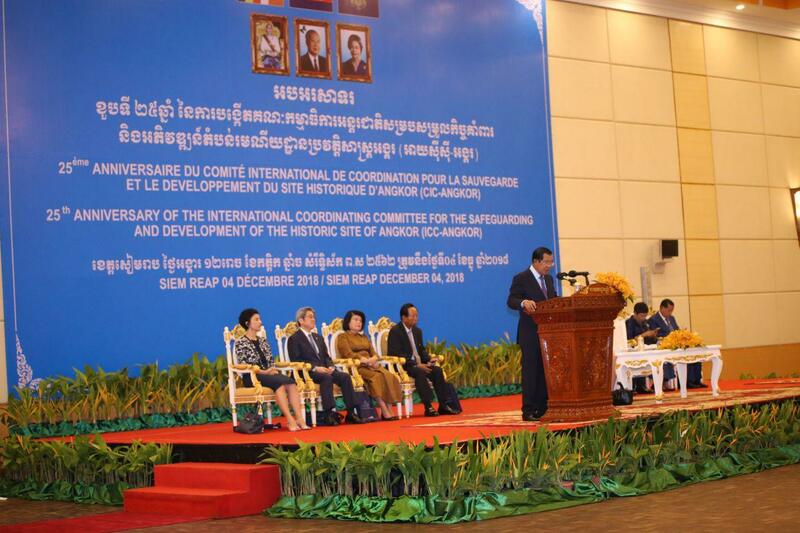 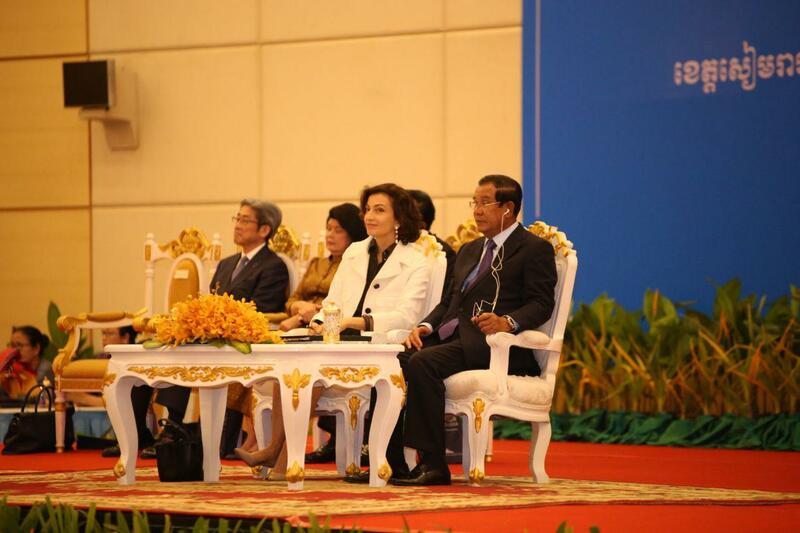 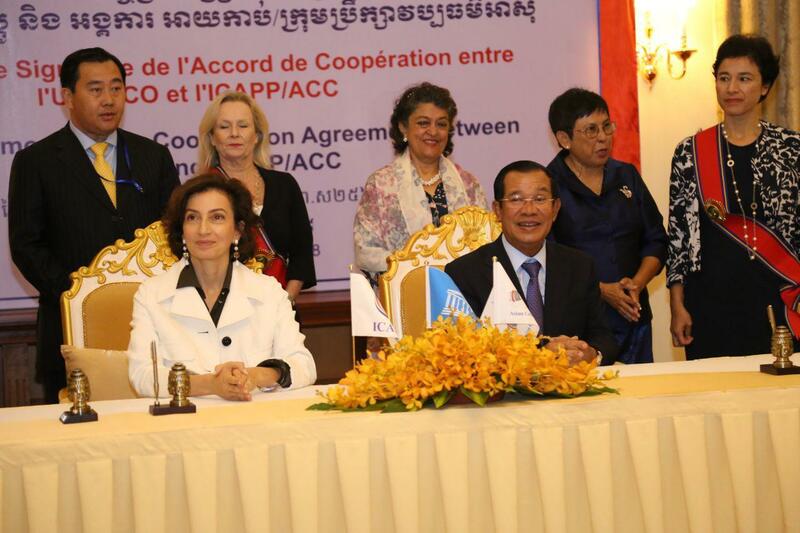 “Today, we signed agreements with UNESCO, ICC, and Asian Cultural Council of ICAPP,” he added.